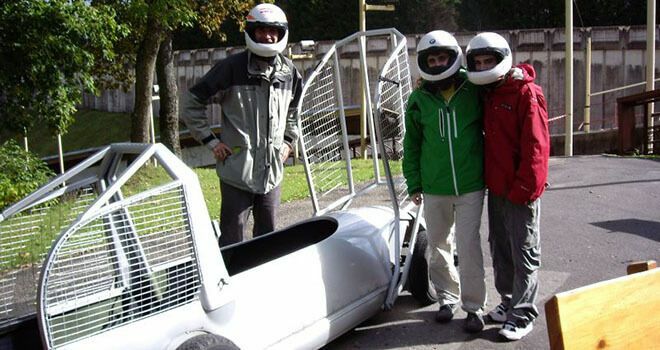 Usually everyone says that bobsleigh is winter sport, but we give you an opportunity to try at summer also. 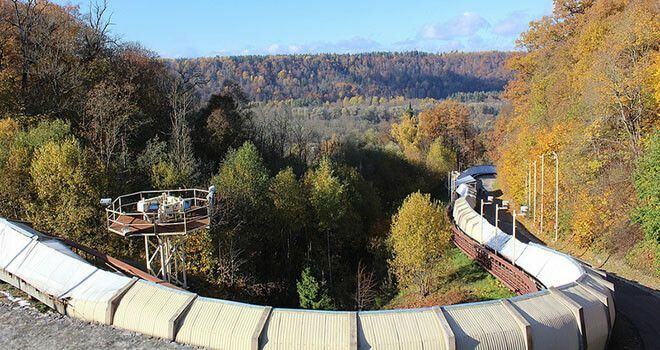 Sigulda Luge and Bobsleigh Track is a training venue for the Olympic team of Latvia. 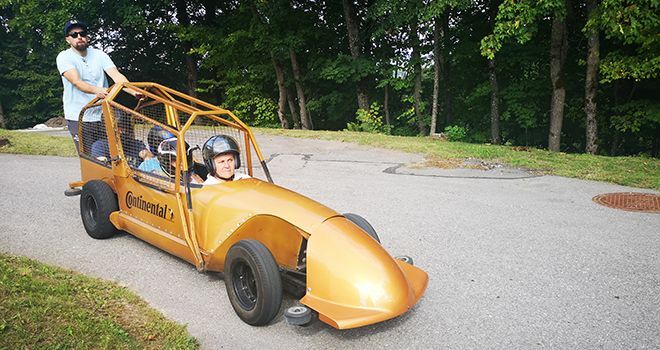 We will pick you up from your hotel and drive to the Sigulda Luge and Bobsleigh Track, which is a training venue for the Olympic team of Latvia and hosts a number of international and national scale competitions every year. The history of bobsleigh in Sigulda goes back to the late 19th century, when Prince Kropotkin built on his estate a 900 meter bobsleigh track with one curve. The present-day Sigulda track was designed at the research centre of the Leipzig Sports Bureau, and built by "Graming", a company from Sarajevo. The total length of the luge and bobsleigh track is 1420 m; it features 16 curves and allows for a maximum speed of 75 km/h (summer bobsleigh). 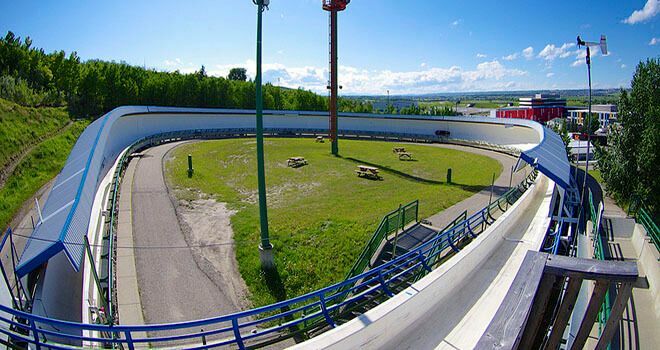 The track can accommodate competitions and training sessions in luge, bobsleigh, and skeleton events. Tourists are offered a ride in a summer bob piloted by experienced athletes. Before ride instructor will introduce you with safety instructions and will give you helmet. You will be able to drive 2 times. Afterwards you will have a chance to visit the sightseeing platform for a memorable photos. When you are ready you will be taken back to your hotel.